One of the main reasons I own an iPad is the NatureJournals app. Subscription to the fantastic, scientific publication is about $35 per year—versus $200 in print—and the presentation and convenience are outstanding. But the end is nye. Yesterday an alert flashed across the home screen about Nature Publishing suspending development, so I emailed for clarification. 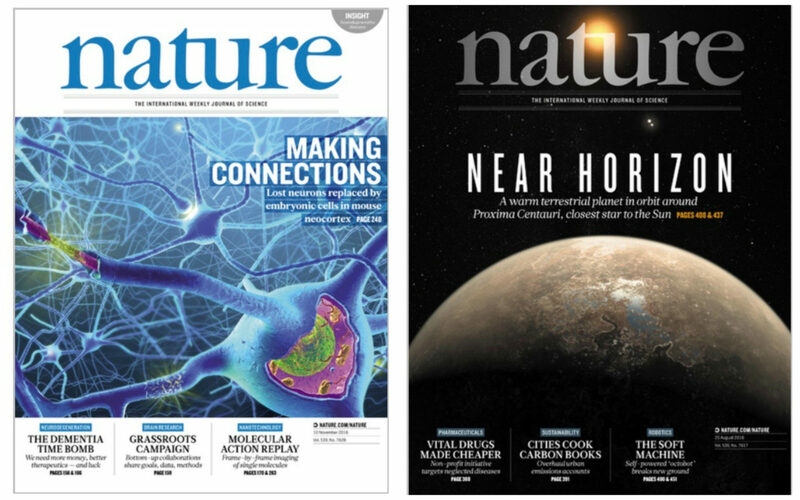 Response arrived today from an account rep: “Unfortunately continued development and technical support for the NatureJournals app has become fiscally unviable and we have therefore made a decision to retire the app”. Bwaaaah! I’m not exactly shocked. How many people read scientific journals in apps? Surely I’m an oddball, and how many others like me can there be? Sigh, the subscription deal was too good to last. Tablet demand wanes, too. According to IDC, global shipments fell 14.7 percent year-over-year during third quarter 2016. Share leader Apple (21.5 percent) fared better than the market, with only a 6.2-percent decline. “From January 2017 onwards no new content will be added”, the Nature rep continues. “Issues downloaded and saved by subscribers will remain available for them to access on the device the app is installed on (please note that logging in and/or logging out of the app will remove all downloaded issues)”. Oh joy. Glimmer of hope: “Annual app subscribers will be offered an extended online subscription as a replacement. Online subscriptions have the additional benefit that they will allow subscribers to share subscription content with non-subscribers to via our SharedIt initiative”. I read most everything in the browser, so this is cool—if the price is right. Okay, so where’s my offer? For the provocateurs of climate change, I’ve got some for you. My mood!